Nature, culture, fashion, and food, all lounging by the beach. 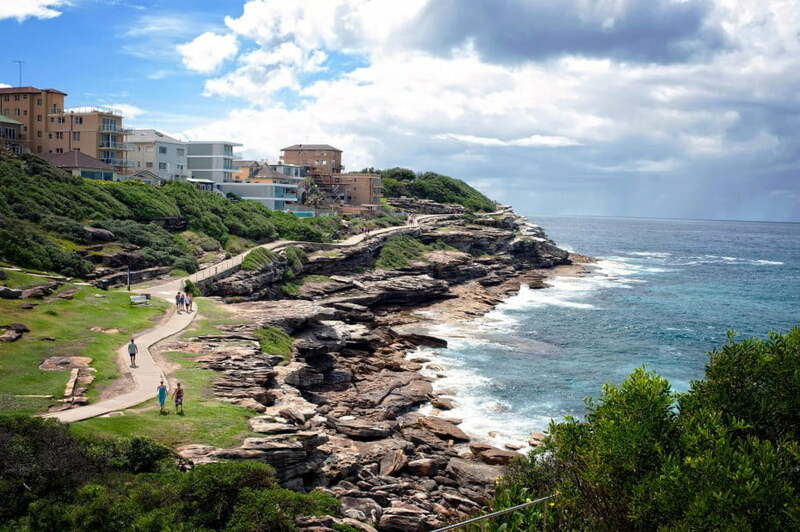 Sydney is beachy, beautiful, and packed with things to see and do. From its vibrant fashion scene to its eclectic artistic offerings, creativity is everywhere, and it doesn’t stop with the obvious. The food, the cocktails, even the way people learn here - it’s outrageously creative and incredibly cool. Most big cities scrimp a little on nature. A park or two languishes in the middle of a concrete jungle. Not so Sydney. 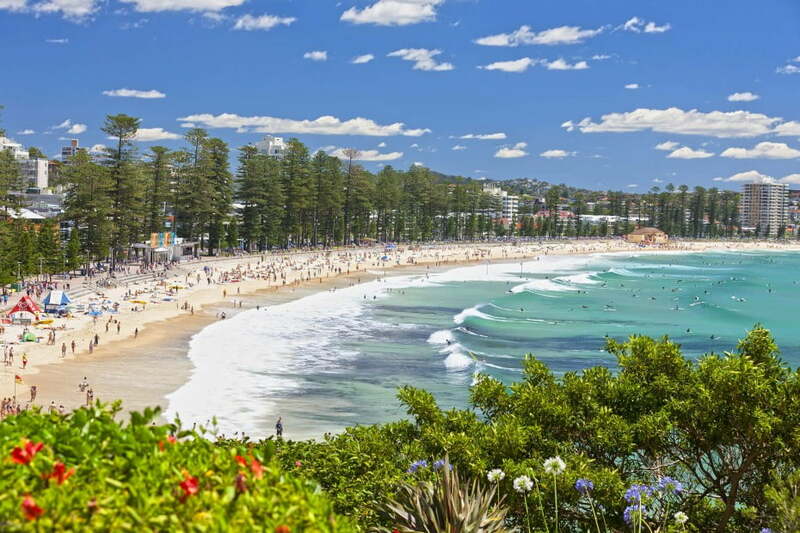 This is Australia’s Harbour City, so you can’t go far without seeing a gorgeous beach, or at least a glimpse of the famous Harbour Bridge from afar. On top of that, sprawling National Parks surround the city limits, offering ample opportunity to hike, explore, and discover nature. This is Australia’s Harbour City, so you can’t go far without seeing a gorgeous beach, or at least a glimpse of the famous Harbour Bridge. All that great style has to come from somewhere and the shopping in Sydney is absolutely world class. From the Queen Victoria Building in the city with its elegant, vintage styling to the international brands at the Pitt Street Mall, and shopping centre extraordinaire that is The Galeries, you’re guaranteed to leave better dressed than you came. 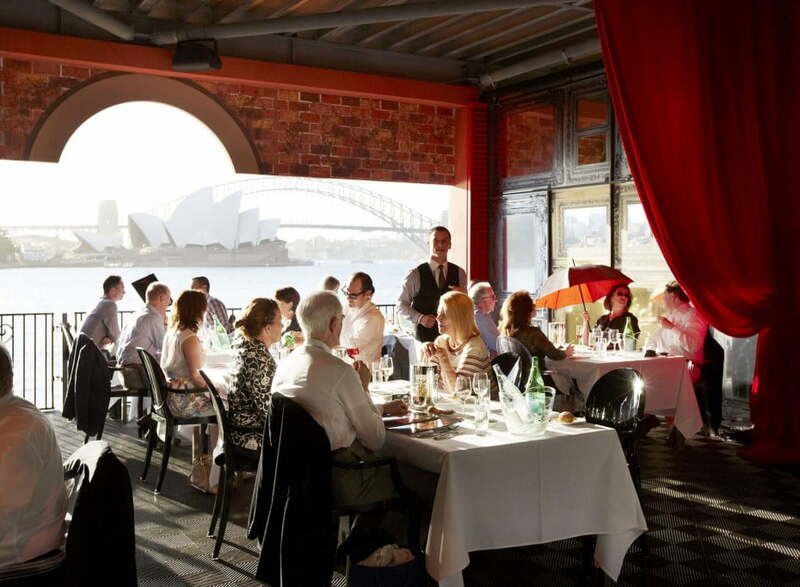 Shopping works up a mean appetite but don’t worry – there are great dining spots in almost every suburb, showcasing the diverse mix of cultures and huge love of food that Sydney is famous for. Whether you want to relax and take in the sights, shop ’til you drop, or take your adventure to the next level, Sydney has got what it takes to ensure your first trip won’t be your last.